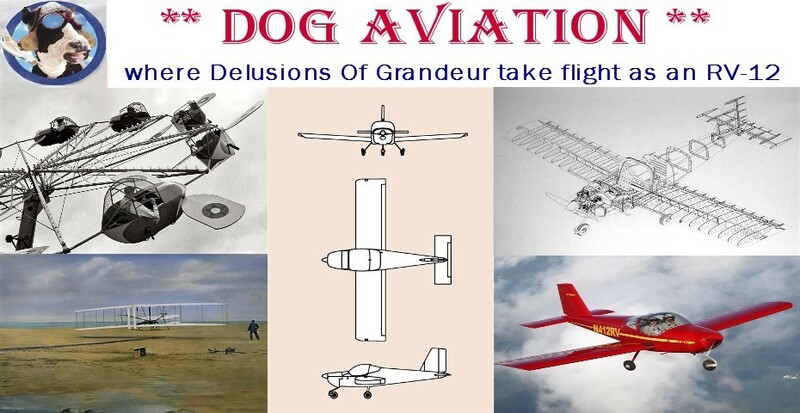 It is once again that time of the year for the annual pilgrimage to Oshkosh Wisconsin to attend AirVenture. In past years vendor booths have been, for the most part, passed by with only casual glances at products. Now that an airplane is actually in the making, the many vendors offering shiny, cool looking, got to have state of the art goodies will now take on a whole new meaning. Visits will undoubtedly be made to Dynon, Garmin, paint vendors, interior vendors and a host of others. Since the beginning of the RV-12 project there have been a couple of equipment changes by Van’s and new offerings. In particular, last week an announcement was made that Van’s is switching from the Garmin SL-40 radio to the new Garmin GTR 200 … so a visit to the Garmin booth is in order. This is exciting news because the new GTR 200 radio has more wattage (10 as opposed to 7), a large easy to read display along with a multi-input internal intercom which also supports stereo headsets for music and 3D audio functionality to aid in separating radio and audio alerts from the SkyView. Preliminary reports thus far … it supposedly sounds great! The new radio will also eliminate the need for the separate (and apparently not well loved) Flightcom 430 intercom unit, thus making more room in the instrument panel. Good news for those like myself who plan on installing a couple of backup instruments in the RV-12. Apparently, the GTR 200 will also support the Dynon SkyView 6.0 new capability of pushing radio frequencies from the SkyView’s display to a radio’s serial port by the push of a button thus eliminating the need to fiddle with the radio’s tuning dials. Photo of the new Garmin GTR 200. A new option offered by Van’s is the Dynon ADSB-470 traffic and weather receiver which is attached to the Dynon SkyView. The FAA has been busily installing ground stations around the country which transmit weather and air traffic information to airplanes appropriately equipped to receive the signals. Weather maps, air traffic, airport info and more is received by the ADSB-470 and displayed on the SkyView’s screen. Just like cell phone service, there are dead spots across the country. But if you can receive the FAA’s transmission, the information is free for the taking, unlike a quite expensive XM satellite subscription for aviation at $55 a month. 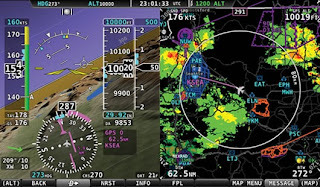 Screen shot of the Dynon SkyView displaying ADSB weather on the right half of the screen. There will be a plethora of items to look for while at the show …. control stick grips with switches for push to talk and trim control built in, tie down hardware, “steam gauge” altimeter & airspeed gauges for backup, a sun shade for the canopy, not to mention those items you don’t know you want until you see it. I know I’ll be motivated to hit it hard upon the return from Oshkosh. Lots of parts are prepped and ready to prime then topcoat. All that is needed is a couple of back to back days of good painting weather and the long overdue fuselage assembly can get under way in earnest.